For many people, family camping trips bring back childhood memories of roasting marshmallows for s’mores, playing board games and storytelling around a crackling fire. Few experiences can compare to catching your first fish or exploring nature on a morning hike. San Diego offers a wonderful diversity of camping experiences including mountain, desert, lake and beach locations, all within the county. 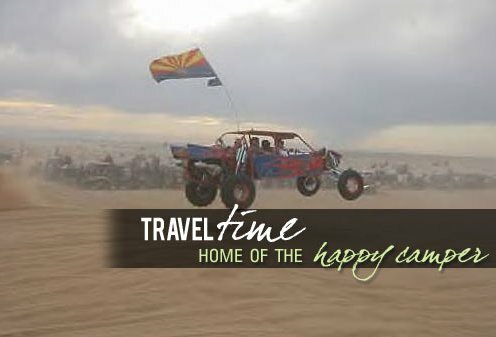 And whether you are looking to set up a tent, rent a cabin or relax in your own RV, you’ll find great choices not far from San Diego’s main activities and attractions. Plus, many campsites allow pets so the whole family can enjoy. We invite you to experience this age-old tradition and make new family camping memories in San Diego.